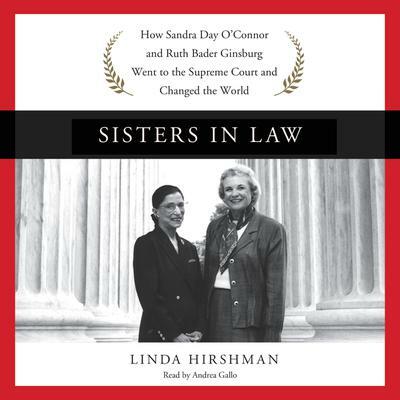 Sisters in Law - Audiobook | Listen Instantly! Sisters in Law combines legal detail with warm personal anecdotes, bringing these very different women into focus as never before. Meticulously researched and compellingly told, it is an authoritative account of our changing law and culture, and a moving story of a remarkable friendship. Download and start listening now! 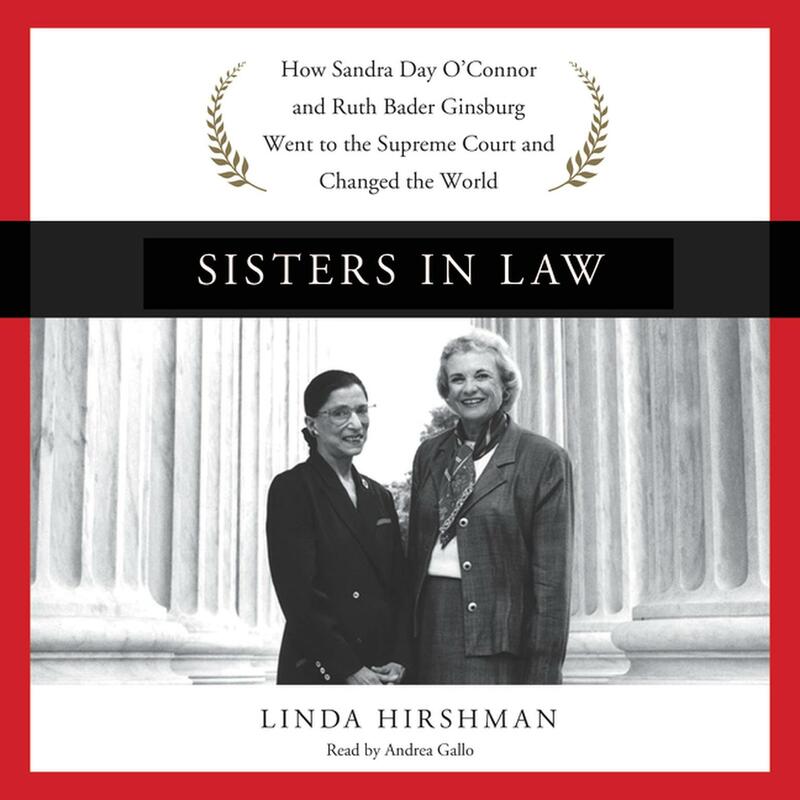 Linda Hirshman is the author of the New York Times and Washington Post bestselling book about Sandra Day O’Connor and Ruth Bader Ginsburg Sisters in Law. She is also the lawyer and political pundit who wrote the first history of the gay revolution since everything changed: Victory: The Triumphant Gay Revolution. She has written about social movements for a variety of publications, including the New York Times, the Washington Post, the New Republic, and the Daily Beast. She has appeared on NPR, Freakonomics Radio, 60 Minutes, Good Morning America, CBS News, CNN, MSNBC, and above all, on Comedy Central’s The Colbert Report. She lives in Arizona and New York. Andrea Gallo is an audiobook narrator whose works include Ungifted by Gordan Korman, The Nosy Neighbor by Fern Michaels, Kings of the Earth by John Clinch, and In Search of Eden by Linda Nichols, among many others.